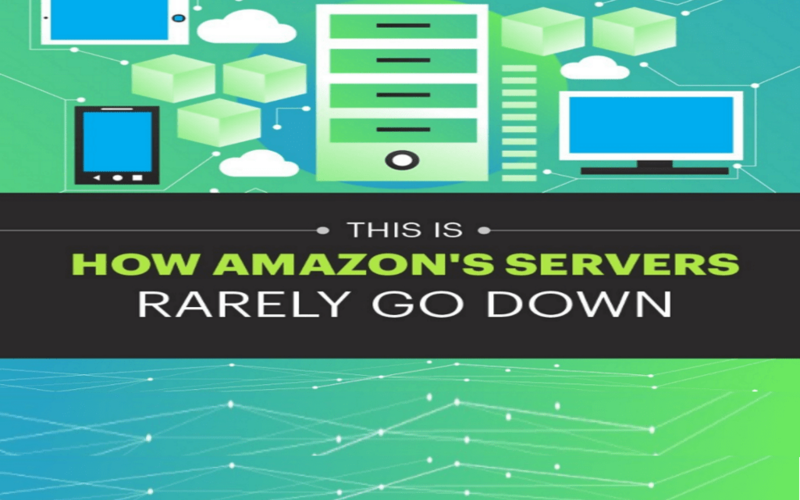 How often do your servers go down—and what impact does it have on your business? The scary thing is, you might not ever know the true numbers of lost sales, frustrated customers, and corrupted data when those technical missteps happen. But if you get a reputation for unreliability, that news will soon make itself known. How then do behemoths like Amazon do what they do so well and with so little downtime, and how can you—limited by resources, employees, and capacity—mimic their success? For starters, it depends on how you approach your tech services. Breaking them down into microservices helps disseminate the possibility of a huge interruption of services. It’s also important to have a service that backs up constantly—daily at a minimum. You can also make use of the transition that many businesses are making to cloud-base services. Want a deeper dive into how to approach this real limitation on your business? Use this graphic.